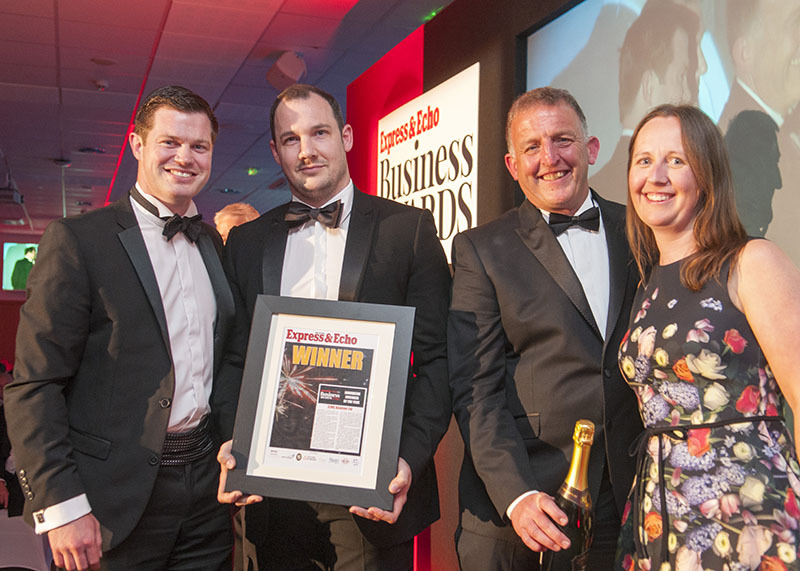 We were delighted to receive the award for “Innovative Business of the Year” at the annual Express & Echo Business Awards, held at Sandy Park last month. The award was one of 2 categories in which we were shortlisted as finalists; the second being “Digital Business of the Year”. The event, held at the home of Premiership side Exeter Chiefs, was a high-profile affair, attended by some of the regions most notable business personalities. 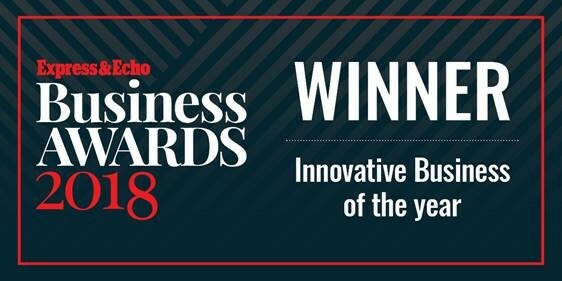 We were delighted to have been so successful at the awards, alongside so many worthy finalists. The awards are designed to celebrate the very best of business in Exeter and surrounding area, and all the people who work so hard to make things happen. We have enormous ambitions for the ELMS solution and its capacity to drive safety, quality and efficiency throughout the global aviation industry. Since our launch in 2015, we have seen a growing swell of support for the solution and we are starting to reap the benefits of a huge amount of hard work.